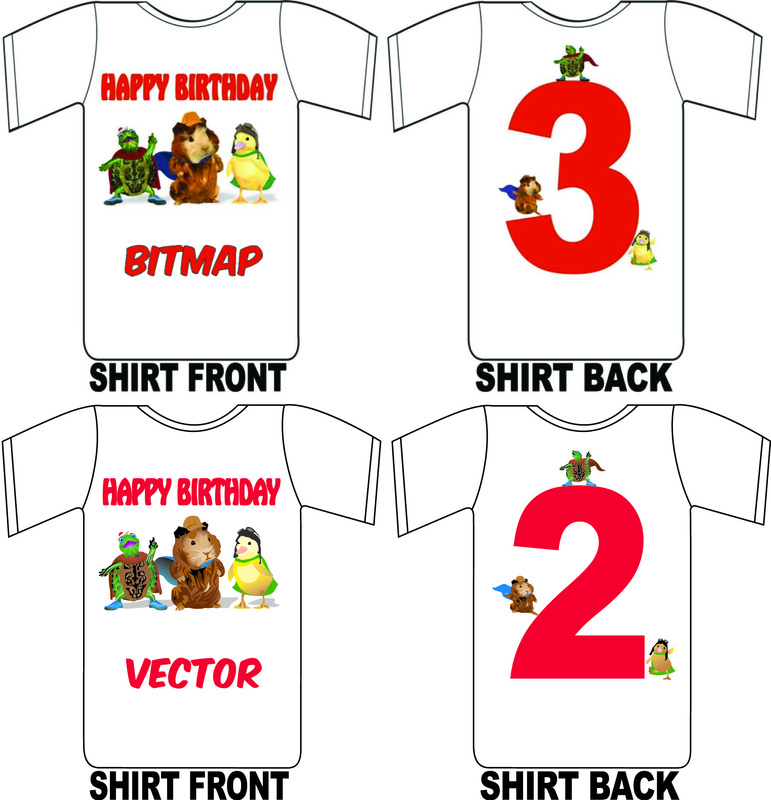 Silkscreen shirt printing is often the target use of the vector files we produce. 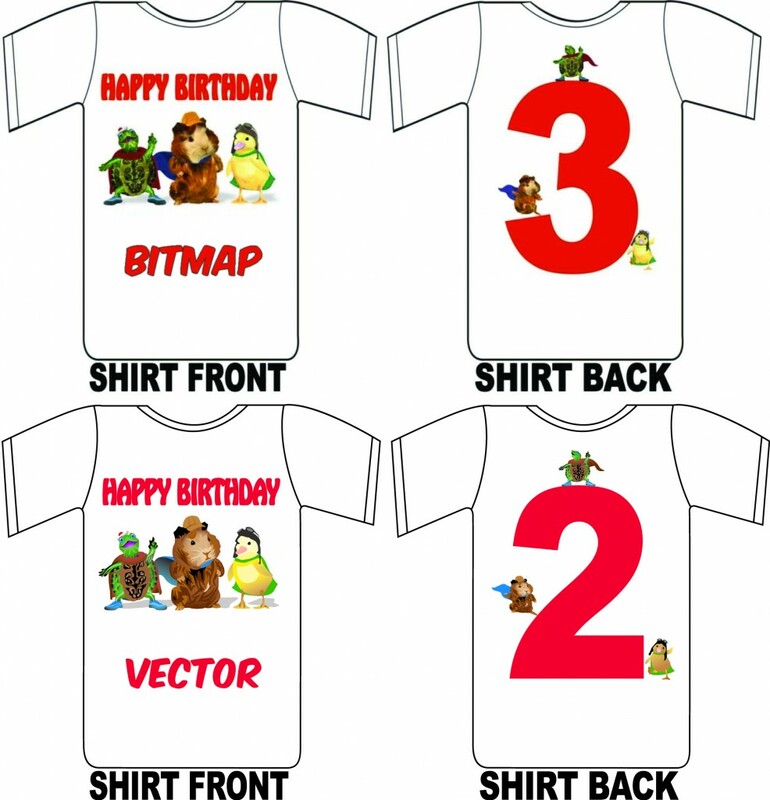 You send us the image, we redraw it in the vector format. Depending on the design the vector image will look different from the original, but our skilled artists can make the vector image look good and professional.